$1250.00 Customer Cash Not available with special finance or lease offers. Each individual's tax situation is unique. Consult your tax professional prior to claiming any credits to confirm the vehicle tax benefits for which you may be eligible. Take delivery by 4/30/2019. Residency restrictions apply. See dealer for details. Odometer is 15428 miles below market average! 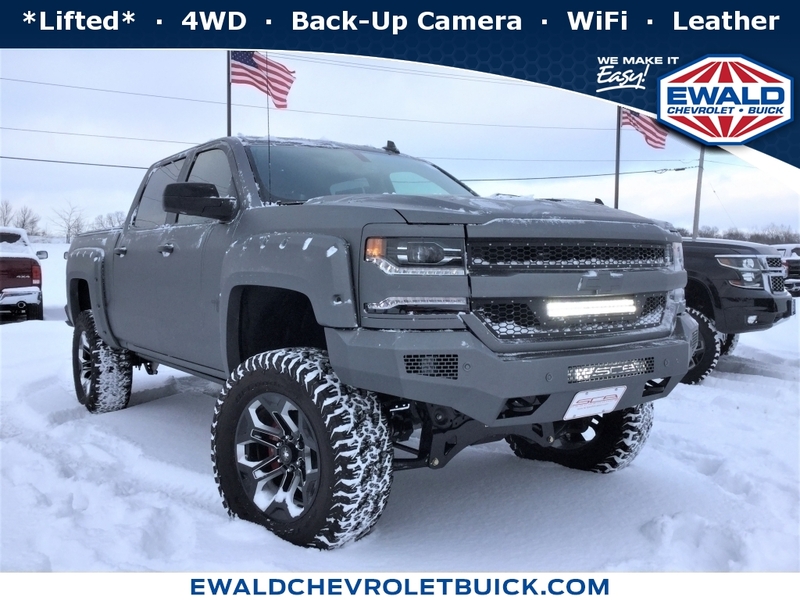 WAUKESHA & MILWAUKEE NEW AND USED CHEVROLET & BUICK VEHICLES IN OCONOMOWOC Ewald Chevrolet Buick has a vast selection of top quality, low mileage local trade-ins that give our Milwaukee and Waukesha area Buick, Chevrolet dealership a significant advantage over other facilities. We offer many makes and models to choose from including many certified pre-owned GM vehicles. Whether you're looking for a new or used car, our sales team can help with its no-pressure philosophy. We will make your car-buying experience efficient and stress-free. Call us today at (844) 324-7863 to schedule a test drive. 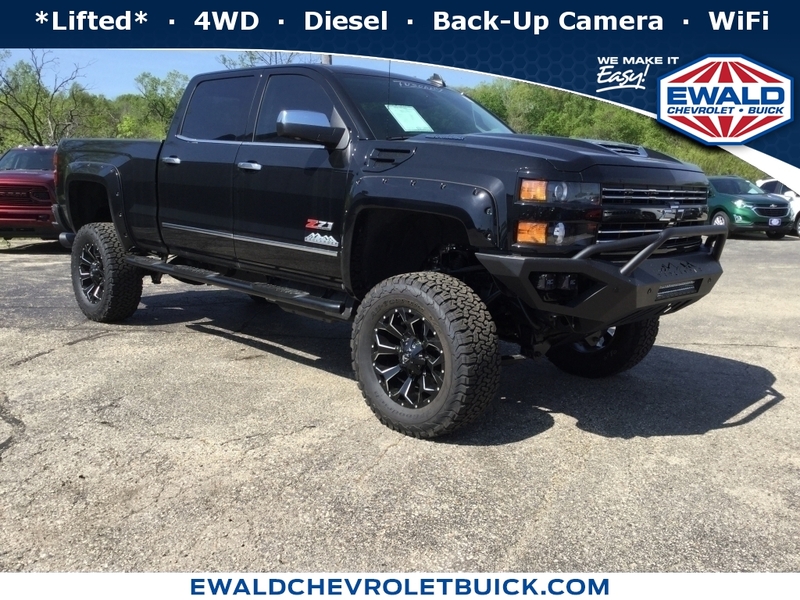 For the budget conscious, we also offer many Ewald Value Buys under $9,995. Milwaukee Chevrolet and Buick shoppers, visit our dealership in Oconomowoc and explore our huge inventory today! DISCLAIMER: Ewald reserves the right to verify a competitor's offer. Not valid on prior sales. Competing offer in writing must be from a new car dealer from the same manufacturer in the Midwest region. Customers must provide a written offer from a competitor and the vehicle must be the same MSRP price, color and equipment match of guarantee to be valid. Guarantees applies to new and untitled vehicles. Demonstrators, test drive units, dealer rental or service vehicles are not valid for comparison. Manufacturer incentives (must be identical) including finance or lease offers and are subject to consumer eligibility. Dealer reserves right to factory order a like vehicle to honor prices guarantee. Limited production vehicles are excluded. See dealer for details. Policy effective 4/1/2013 and is subject to change and review by Ewald Automotive Group.